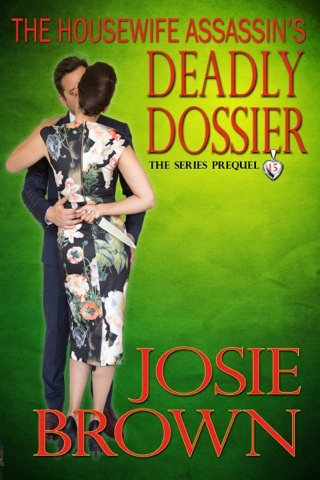 Donna and Jack must infiltrate a major media conglomerate's newspaper, television, and radio divisions in order to stop a foreign state's covert attempt to sabotage the American president and influence U.S. politics. Josie Brown Has a HIT! 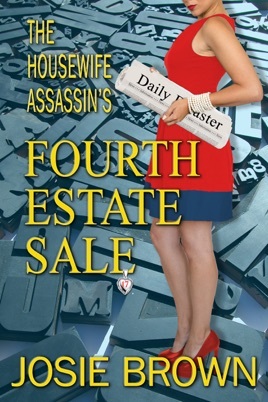 The Housewife Assassin’s Fourth Estate Sale is even better than the previous one. 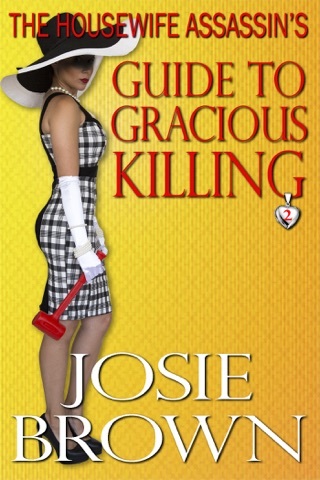 I don’t know how Josie Brown does it. Her research certainly makes each book relevant since each book matches current political and social mores. I don’t know her background, but her education dips into pertinent job fields including medicine. Her understanding of anatomy and physiology certainly helps Donna pull off her killing missions. 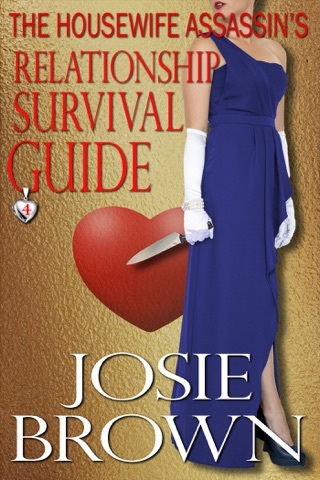 Her understanding of the Fourth Estate allows this book to explode on the pages. Donna and Jack, and the Acme ensemble, are at their best! 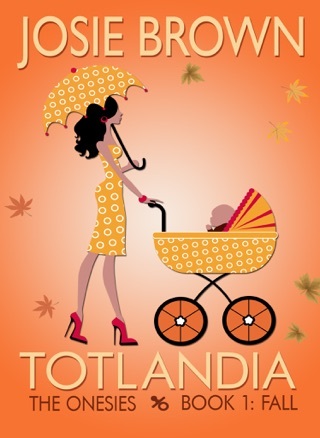 You, dear readers, will avoid everything to allow yourself to be immersed in this story! 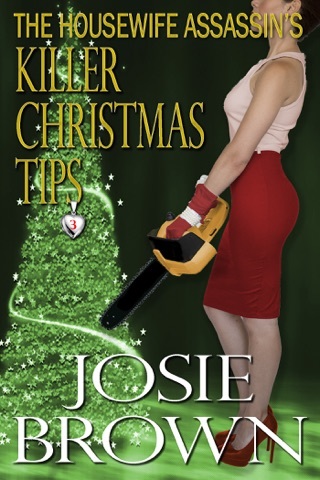 It’s another Josie Brown hit.